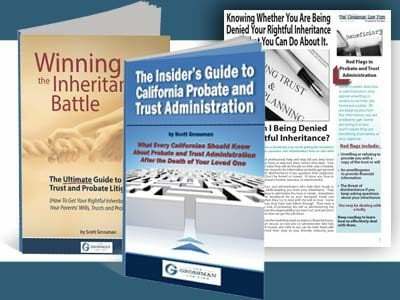 If you have a probate estate that contains a $300,000 home and $200,000 in cash, then the estate would pay 4% of the first $100,000 or $4000, 3% percent of the next $100,000 or $3,000, 2% of the next $800,000 or $6,000 for a total of $13,000 in ordinary fees. 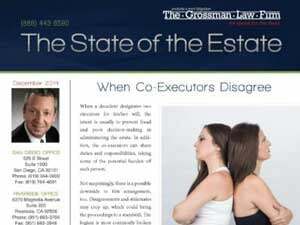 The executor and the executor’s probate attorney are each paid $13,000 for total fees of $26,000 for ordinary services. For any extraordinary services, which in probate usually occur either because there is litigation on behalf of the probate estate or because real estate is sold by the probate estate, the executor’s probate attorney will be paid on an hourly basis. The probate attorney has to petition the court for the payment of those fees. Sometimes those fees are quite modest. Sometimes those fees are quite large. In either event, the executor’s attorney’s extraordinary fees must be approved by the probate court. 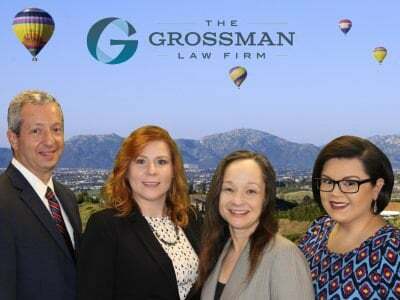 In a recent Hemet, California probate case, my firm helped the executor to defend some probate litigation that arose during the course of the probate. The executor’s sister alleged she had stolen money from the probate estate, tricked her mother into buying a house with her, and continued to use money in the probate estate for improper purposes. The probate litigation lasted for nearly a year, and the probate court judge ruled for our client. When we finally brought this probate to a close, the judge granted the executor her statutory fees and granted us, her probate lawyers, our statutory attorney fees. We had to tell the probate court judge how many hours we put into the case for the probate litigation. We had to state in writing what services we performed during the course of the probate litigation, how it benefited the probate estate, and the hourly rate we were seeking. The probate judge reviewed the petition and, based on that, decided how much to award as extraordinary fees for the probate litigation.